DOLE® Aseptic Fine Cut Crushed Pineapple is packed in 100% Pineapple juice and carries a sweet tangy flavor. Shelf stable with best if used by date. 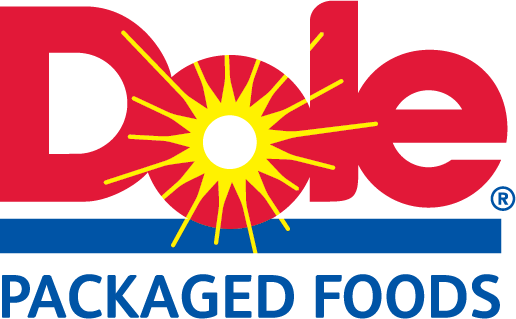 DOLE Aseptic Fine Cut Crushed Pineapple plays a leading role in both dishes and beverages. It's a wonderful addition to marinades, jams, beverages and sauces.